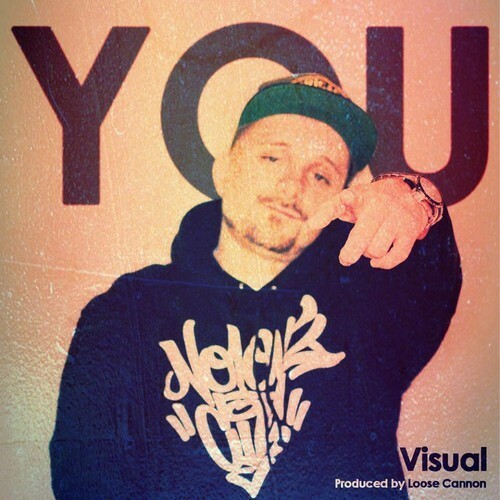 Something new from Visual that is to appear on his collabo project with producer Loose Cannon. Also slated for this year are The Resume Vol. 2 (a mix tape with DJ Scend of SRNC), and Visual’s album The Ambassador. Business is booming. I see you Visual! Keep it up.